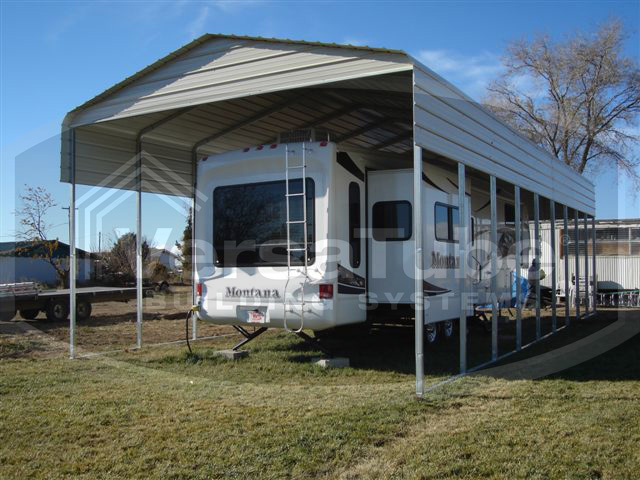 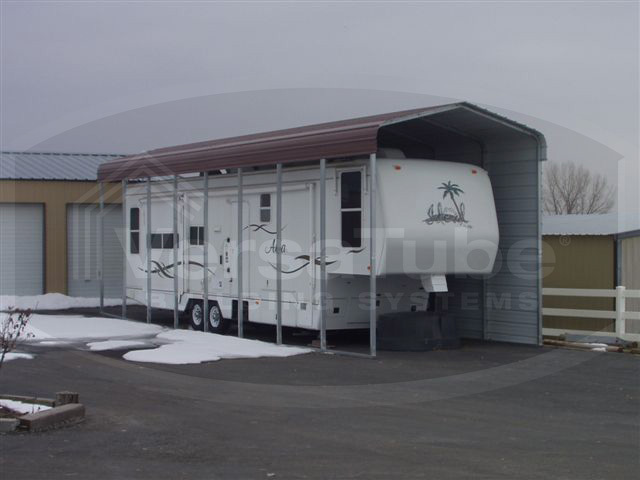 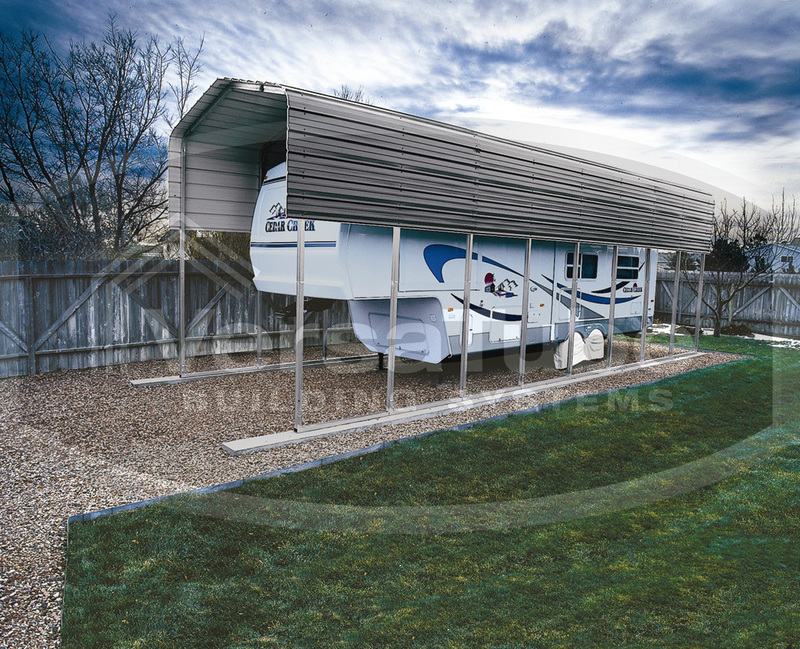 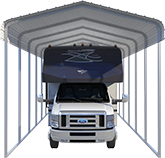 Roof coverage is 19'10" with a front and back overhang of 11". 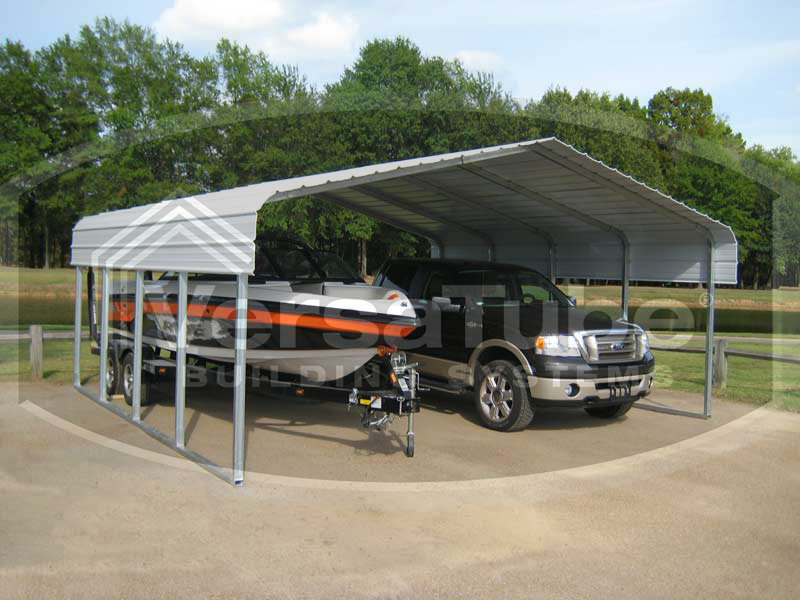 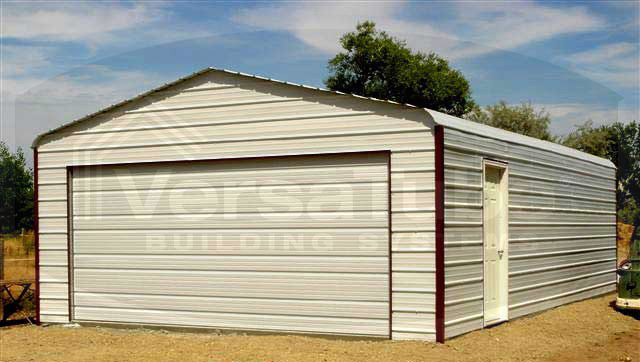 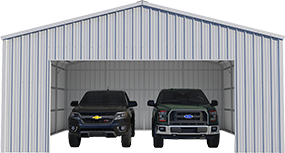 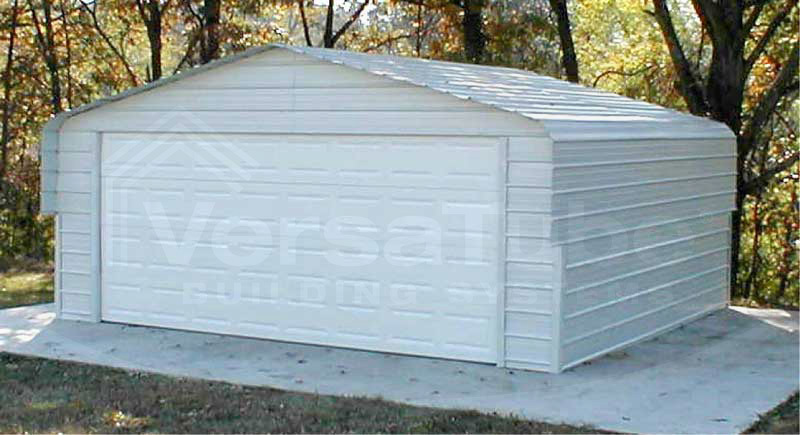 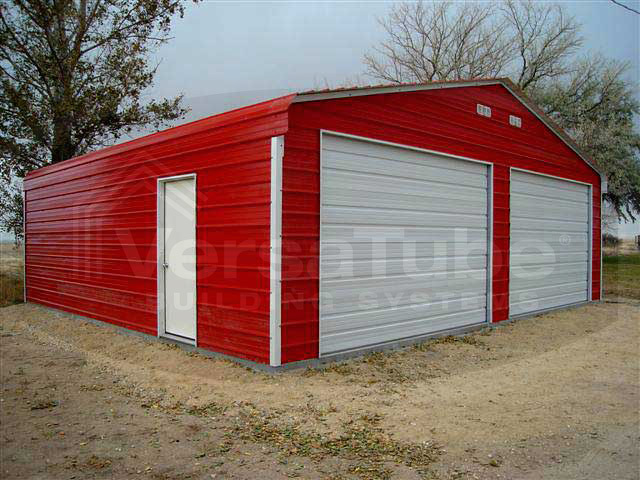 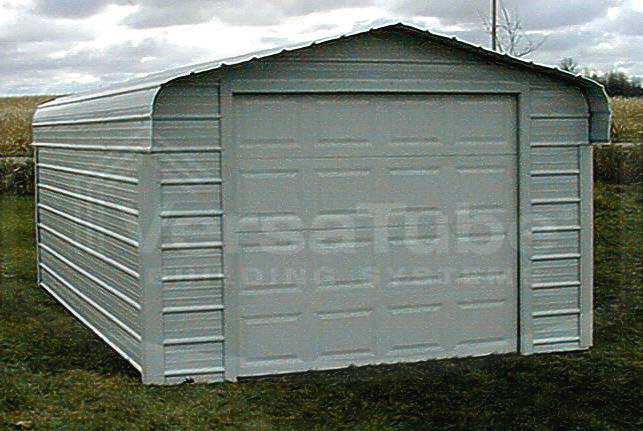 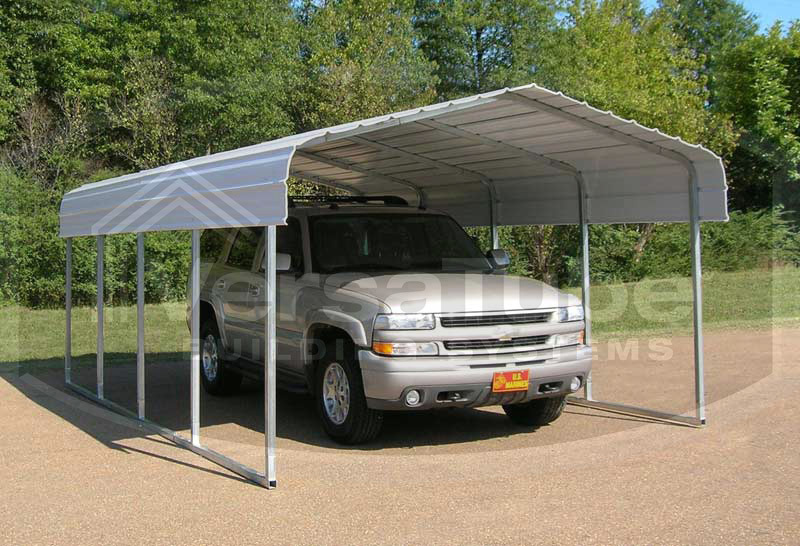 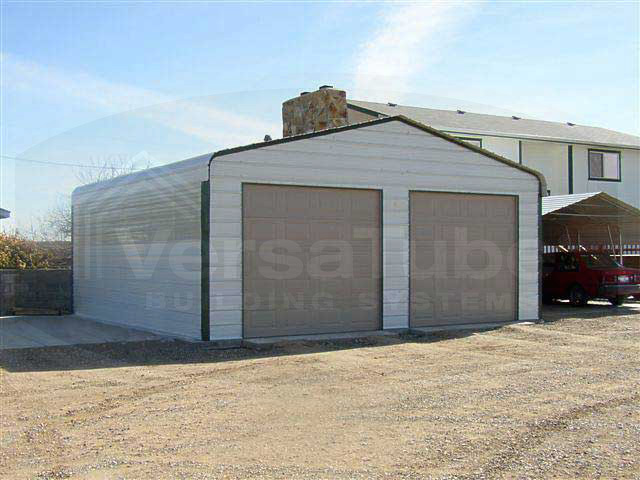 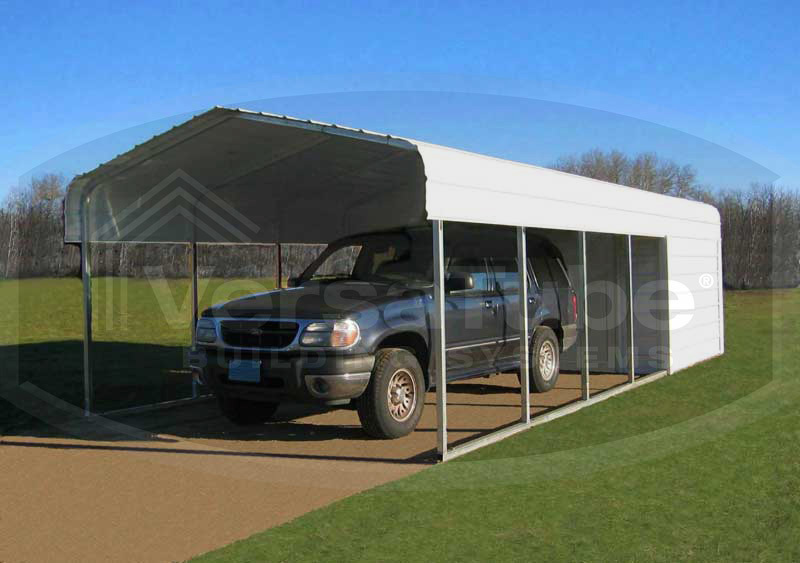 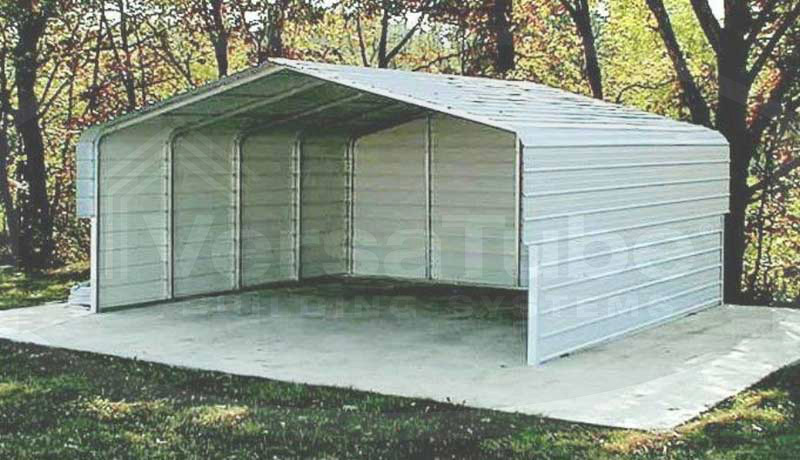 Classic Series DIY carport kit features horizontal application of sheet metal panels with the extra protection of rounded eaves. 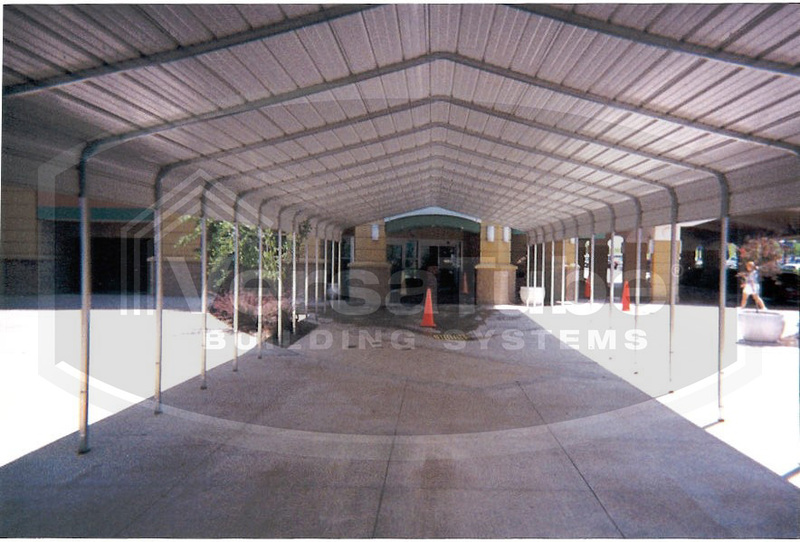 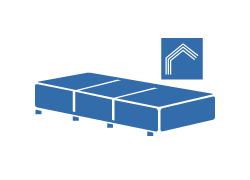 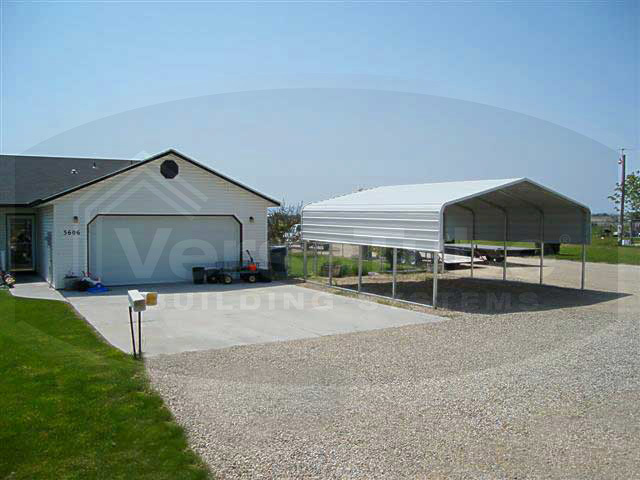 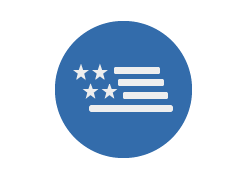 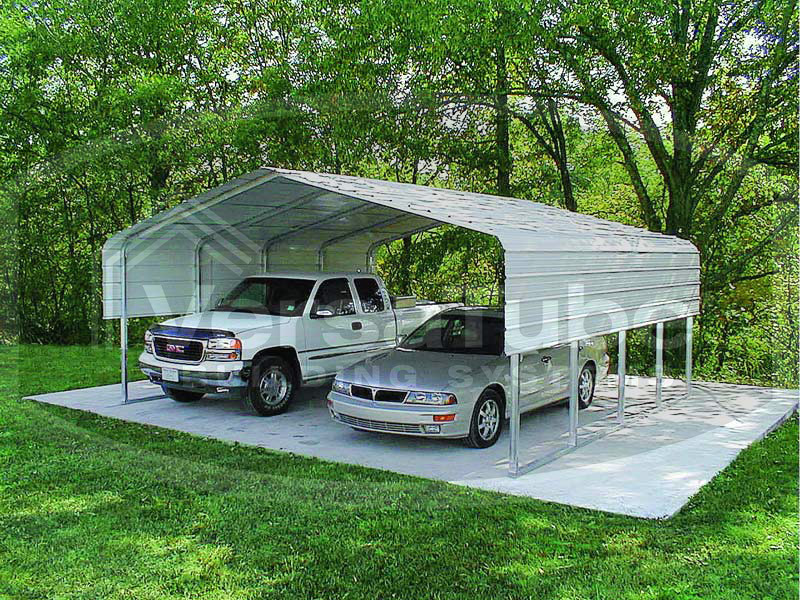 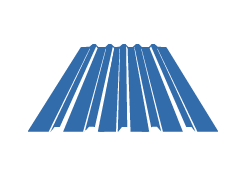 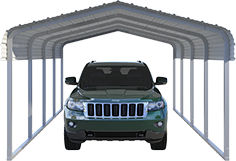 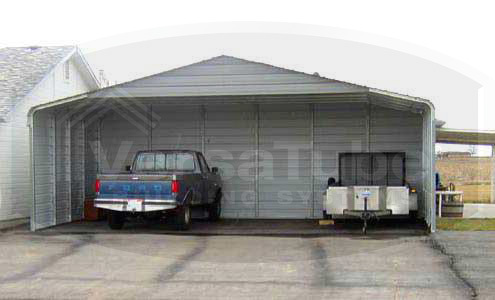 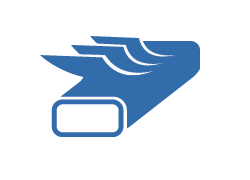 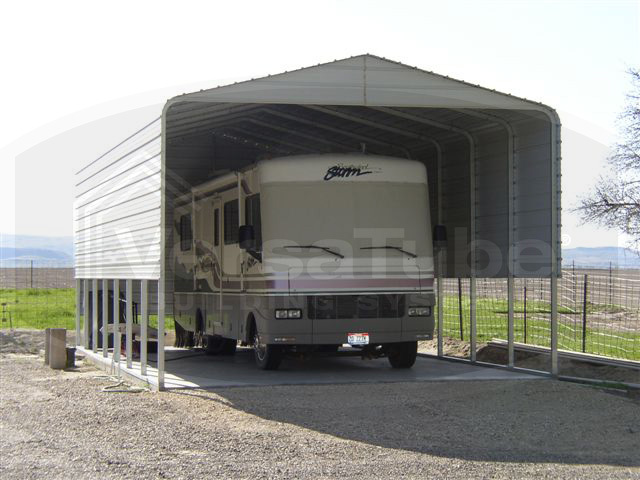 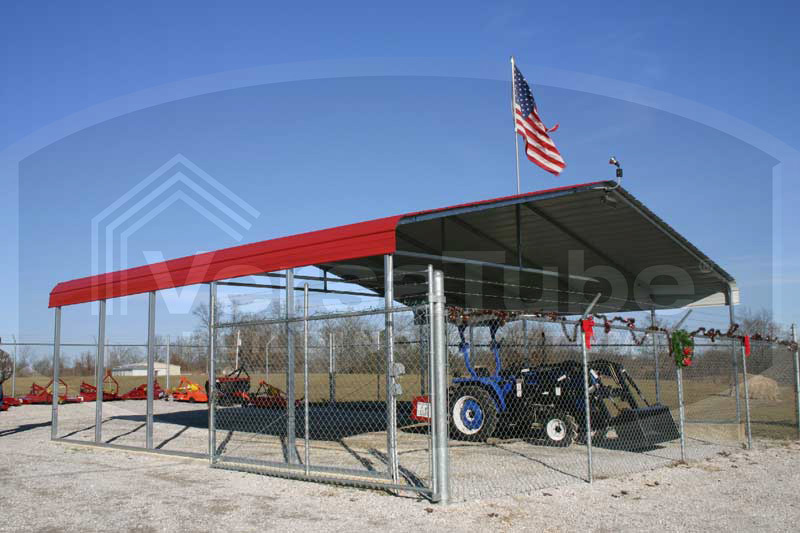 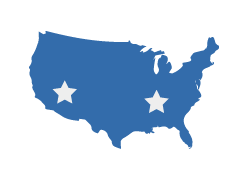 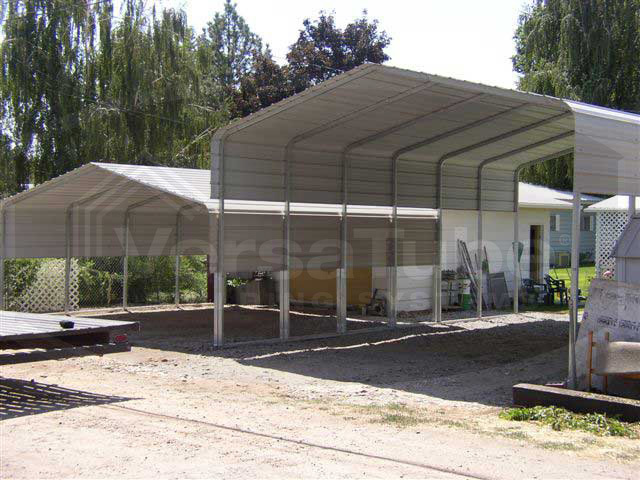 The Classic design has been the traditional mainstay of carport manufacturers and retailers for many years. 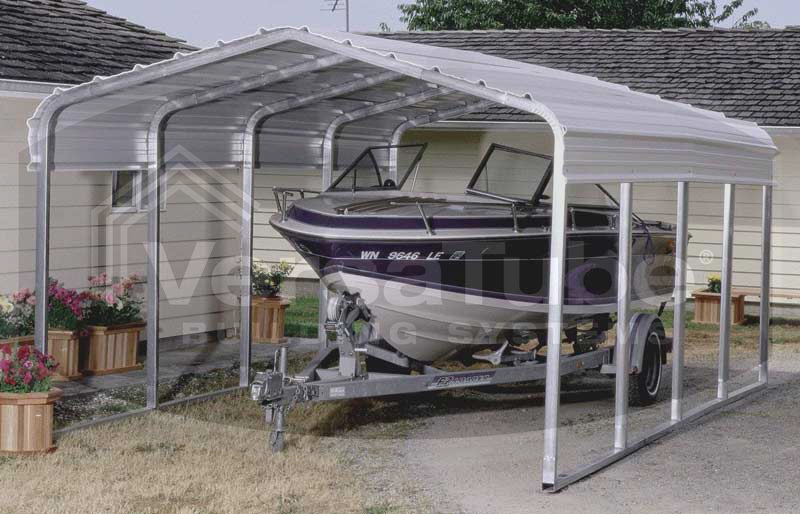 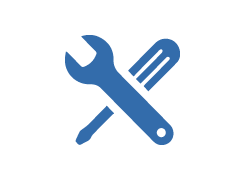 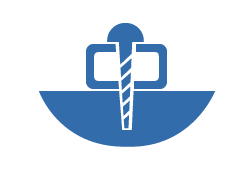 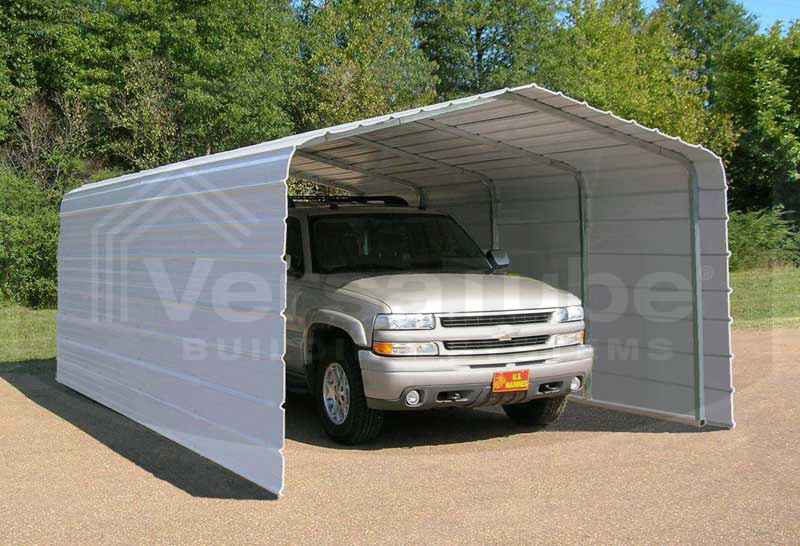 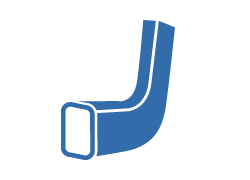 And with the VersaTube Slip-Fit frame system, you can get your carport kit with roof assembled in a single afternoon using common tools. 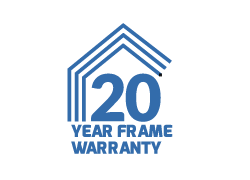 Kudos to VersaTube customer service for helping me understand that I indeed did have the correct number of framing screws. 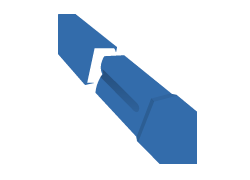 I absolutely love this product and highly recommend it to all my friends.